Attention Parents… would you like your child to try our classes for 30 Days for FREE? Yes? 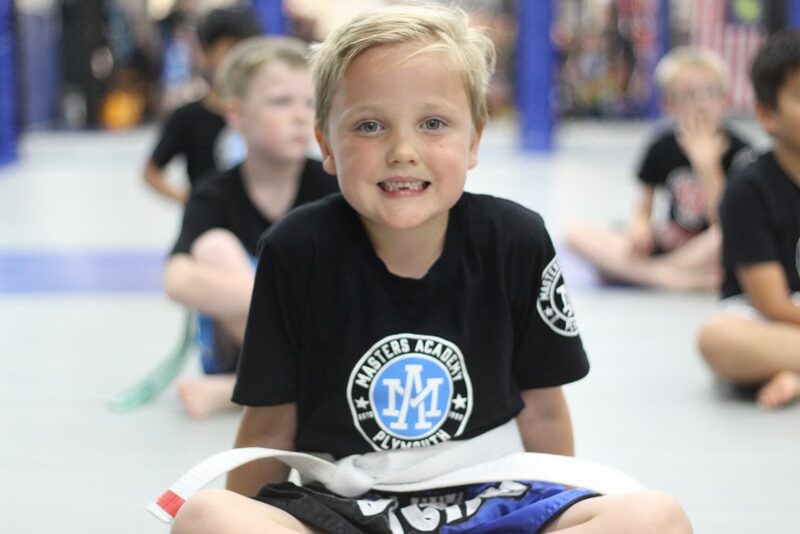 Awesome, read on… We’ve set ourselves a lofty goal – we want to introduce 30 kids to martial arts in the next 30 days. 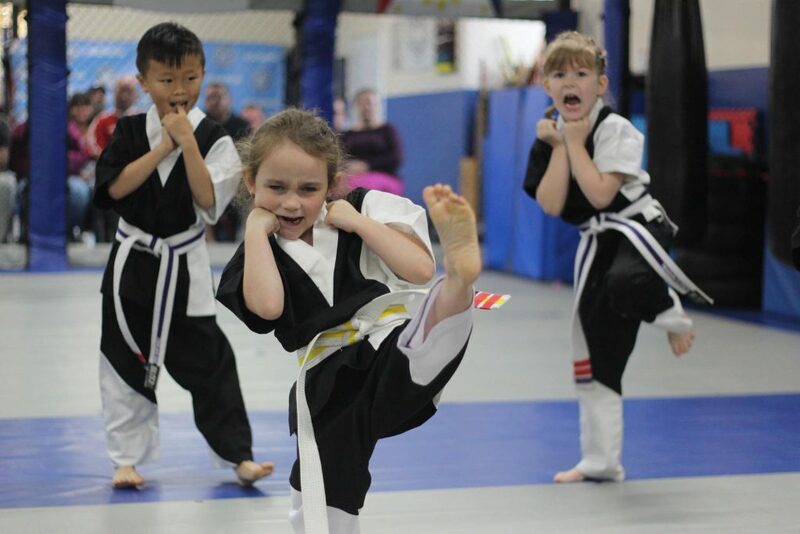 As you may be aware, martial arts training can be a hugely beneficial activity for your child. It will help develop their minds, their body, and teach them important skills such as self-discipline and focus that carry throughout their life. Plus, it’s a lot of fun! We know how beneficial training martial arts can be, we want to make it easy as possible to try our classes. That’s why we want to offer your child a 30 Day FREE Trial of our classes. On top of that, your child will get a uniform so they have something suitable to train and they feel comfortable in our classes. At the end of the 30 Days, your child has the option to continue as a regular member of our academy, or we can part ways with our thanks for trying our classes. There isn’t one. Apart from we’re only opening this up to 30 children, as that’s all we can handle at this time. Hopefully, this trial will remove any barriers you may have to your child starting in our classes. To get your child’s 30 Day FREE Trial, call 01752 262233 or CLICK HERE and we’ll get in touch with you ASAP.